An unique 4 star guest cottage situated in the fisherman’s village of Paternoster, well positioned and in close proximity to the beach…beautiful blue sea & sunny skies during summer, a sea of blooms during the flower season, red wine and an indoor fireplace to keep you cosy during the rainy season. 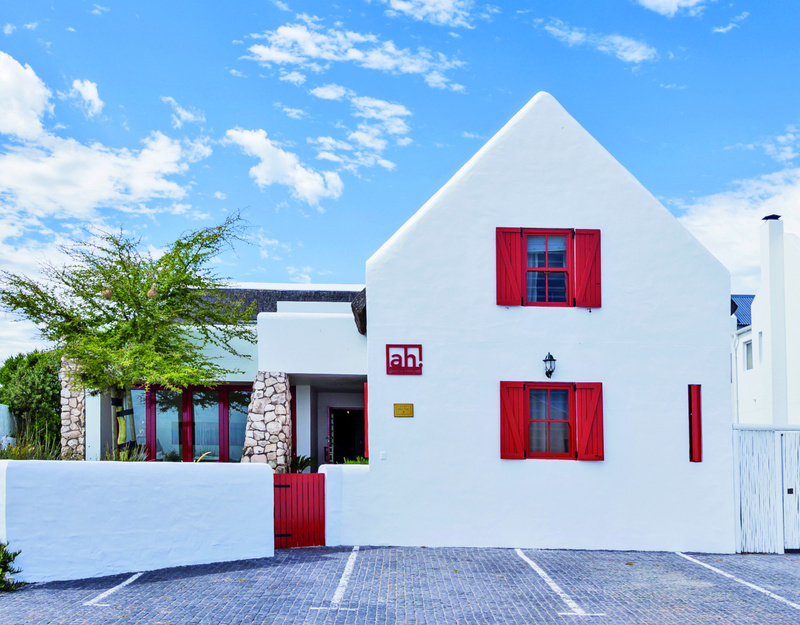 It is here where you can experience true Paternoster and West Coast hospitality. ah! guest house is uniquely created around exquisite food, is filled with original art and reflects the personalities of its owners…warm, colourful, lived-in and comfortable without compromising on style and creativity.